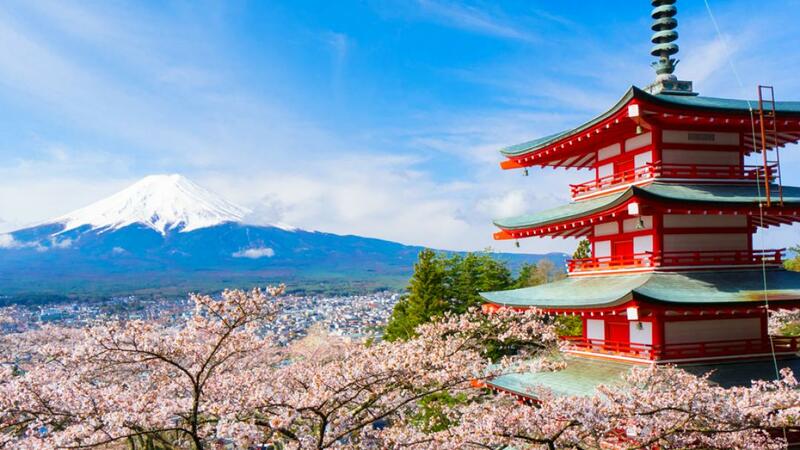 Japan wasn’t on my list of places to travel but since I had a few friends who had visited the country and while hearing their experiences and stories I got intrigued, to know more about this dynamic city. Soon I was researching about this country and found myself speaking to people who have already been there, I had a mix response, but this didn’t stop me from booking my next holiday here. While writing this blog post, I am so amused by all the places I could squeeze into this two-week trip. Well, even though two weeks sounds long, I don’t think it’s long at all. There is so much to see, and if you are a foodie, it’s a heaven for you too. So without any delay, if this is your first trip to Japan, these are the cities you must add in your itinerary. Tokyo:- I spoke to quite a few locals, and they mentioned that even after staying here for a couple of years this city still manages to surprise them. 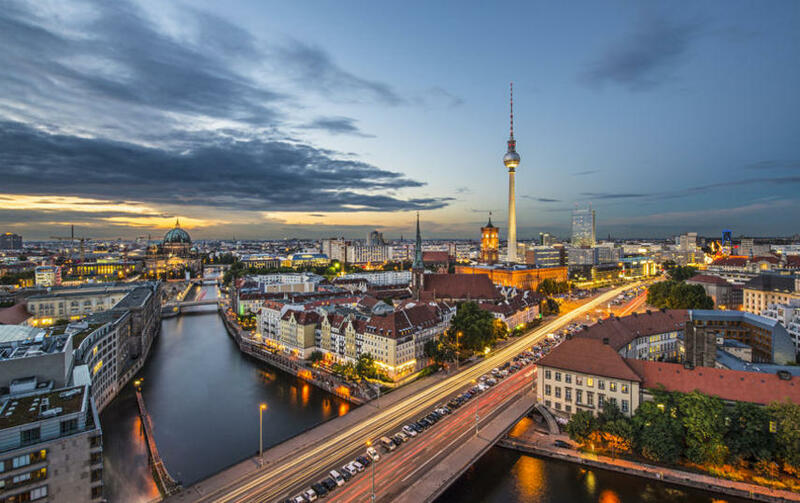 You can never get bored of this city, it’s massive, and travelling around the areas is so convenient because of the efficient metro system. Don’t even bother calling a cab as it’s super pricey and traffic is as bad, as it can get. You can easily spend a week in Tokyo, especially for me since it’s a heaven for Michelin star restaurants, superb shopping and culture which will make you fall in love with the people and the city. 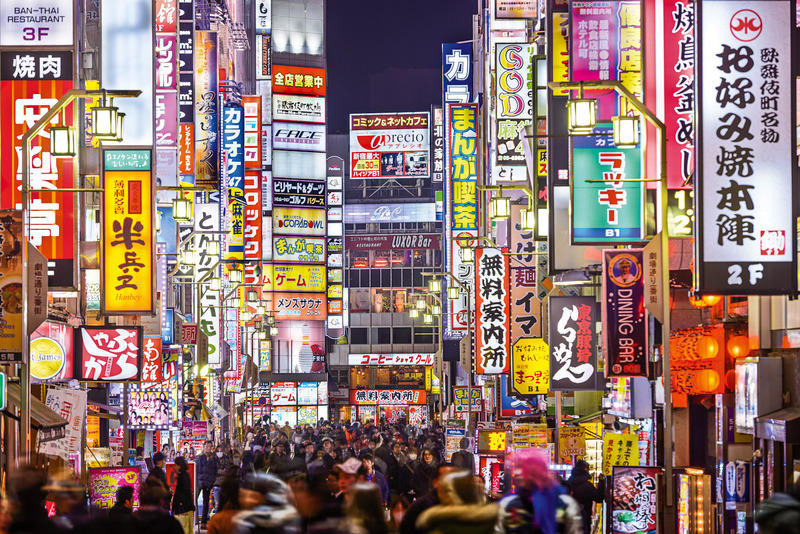 Plan your day’s in Tokyo by the areas you would like to visit. For me, places like Harajuku, Akihabara, and Shinjuku are great, especially if you would like to engross yourself with food, park visits and shopping. Kyoto:- Both Kyoto and Tokyo are poles apart, Kyoto is more historical and cultural whereas Tokyo is more fast-paced. 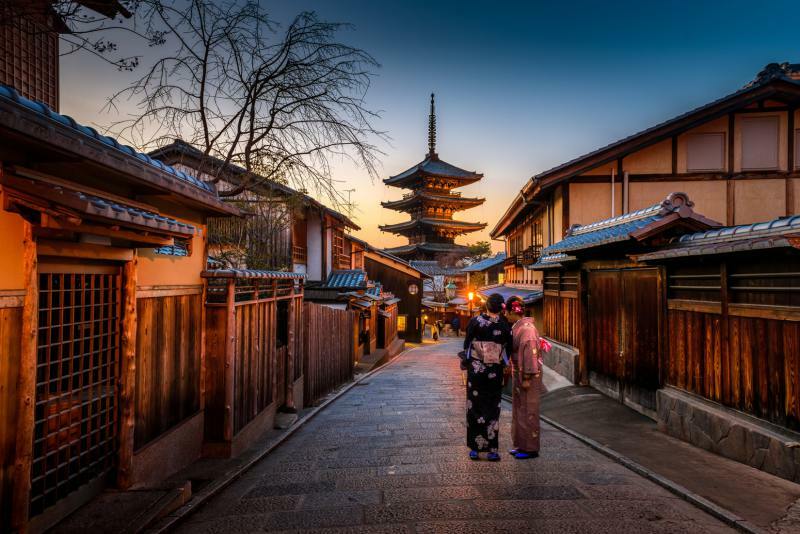 It wouldn’t even be fair to compare both the places, but no visit to Japan is complete without a visit to Kyoto. Besides the numerous temples and garden to see, this city is strategically located which helps if you want to plan a couple of day trips to nearby towns. I stayed here for four days, and it was just about enough, things were a bit rushed, but I can be at peace since I saw most of the best attractions and also had some of the most memorable experiences which this city has to provide. Osaka:- Many people suggested me to skip Osaka as comparing it to Tokyo and Kyoto it doesn’t have much to see or do. I completely disagree with that. 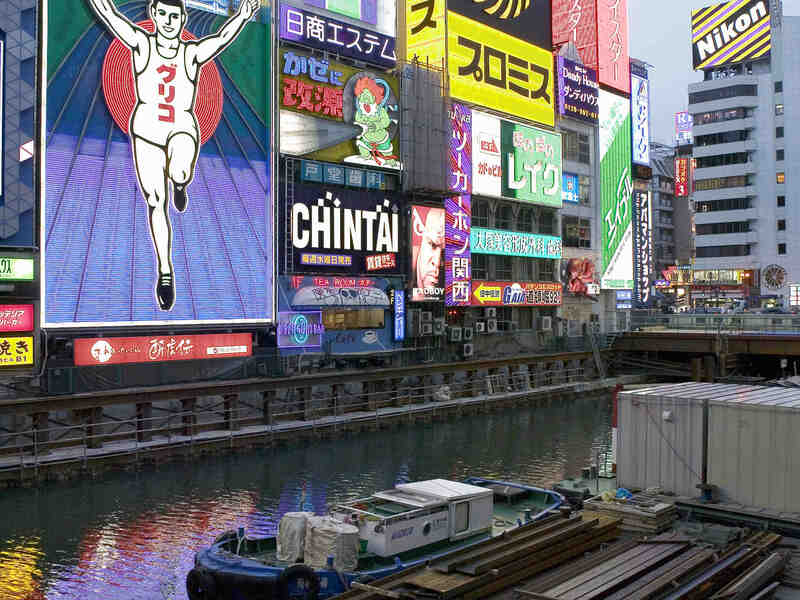 Osaka’s ‘Dotonbori’ street is filled with unique food vendors and interesting game parlours. Apart from this I also made my way to Universal Studios here, and do not regret it. Even the Osaka Castle was a big highlight for me, but since I was here only for a day, I would love to go back and explore more of this characteristics city. 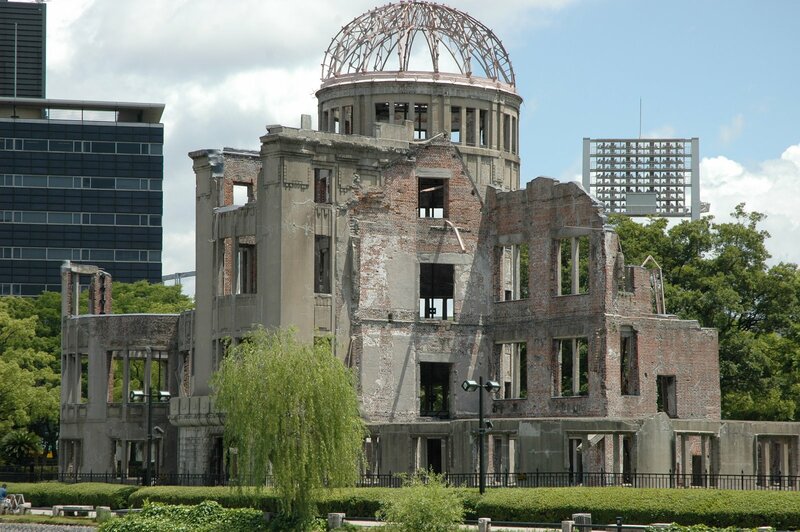 Hiroshima:- You all must have heard about this city especially since it was badly destroyed during the World Wars. Today it stands as a sad reminder of our mistakes, I was pretty emotional passing by some of their memorials, but regardless this city and its people are welcoming and would be happy to help and share some facts about Hiroshima. 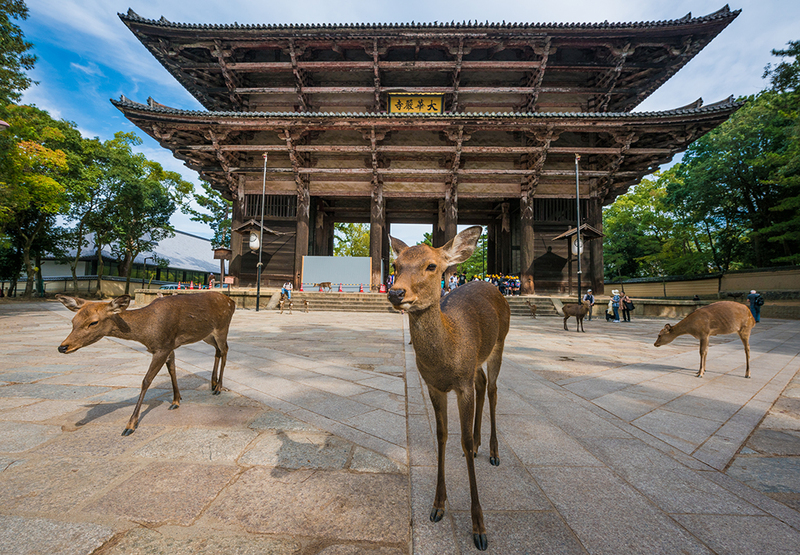 Nara:- If you are an animal lover this place will make you joyful, their Deer park is famous not only among the kids but also with the adults. I could spend days feeding the pretty deer and petting them with all the love. If you are in Kyoto or Osaka, a day trip is doable. This place even has some intricate shrines and temples which are worth visiting. Fuji:- If you visit Japan and not go to see the enormous Mt. Fuji did you even take a trip to Japan? For me going here was an absolute must, you could book a tour by a travel agency or go by yourself. Japan rail systems are easy to use and being extremely punctual you can plan ahead of time. People even hike here but that surely needs advanced preparation, along with this you can even take a cruise or a cable car ride to the nearby Hakone area, it is breathtakingly beautiful. 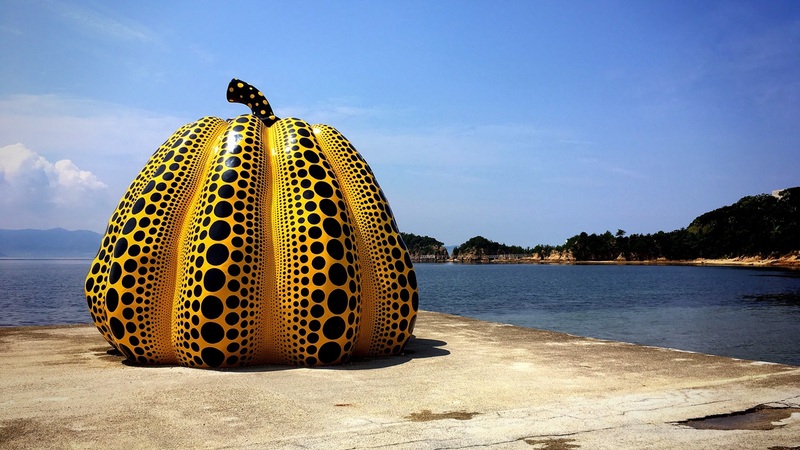 Naoshima:- I wish I had more days to explore another impressive city of Japan but being further away from Kyoto and Osaka it wasn’t possible for me to head here but going by the words of my friends and quite a few travelers this is a gem of a city especially for people who love contemporary art and museums. Takayama:- Situated near the Japan Alps this city is as peaceful as it can get if you are tired of the monotonous city life and would love the get away from the hustle and bustle this place is for you. 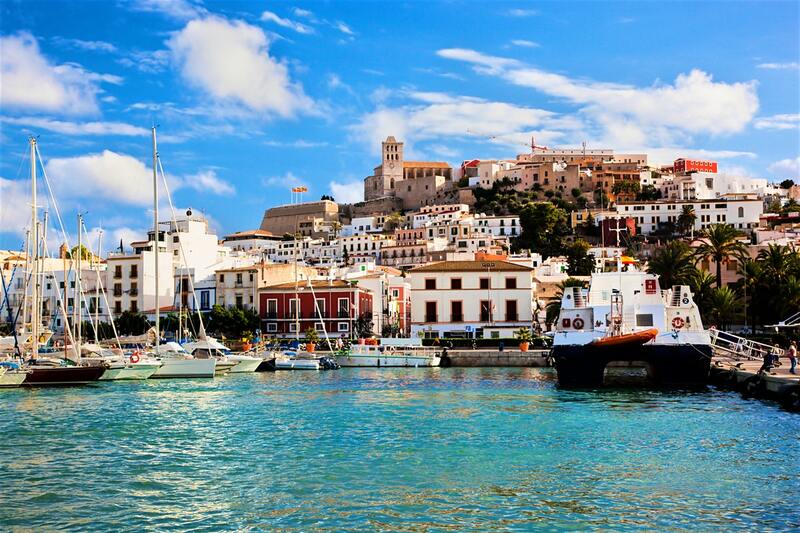 Wander around the old town, walk the narrow red bridges, or spend some time with the locals to understand their culture. 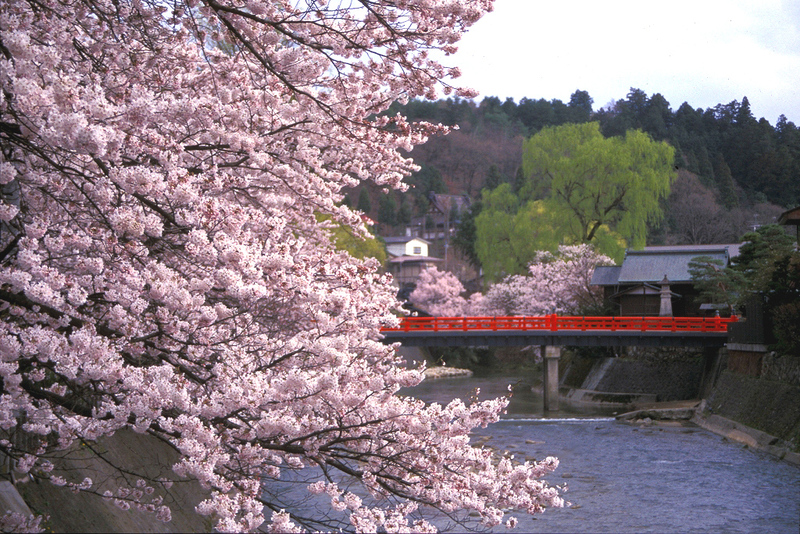 Takayama is a true Japanese city. While this was my first trip to Japan, I would love to visit this country for another opportunity, but for a two-week itinerary, I feel these cities surely give you an overall impression about Japan.